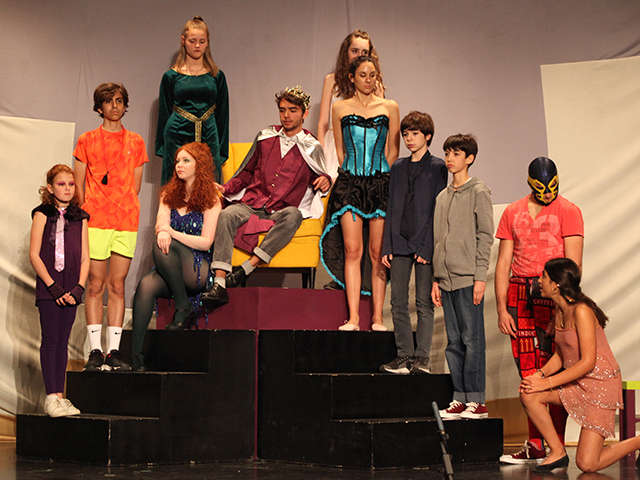 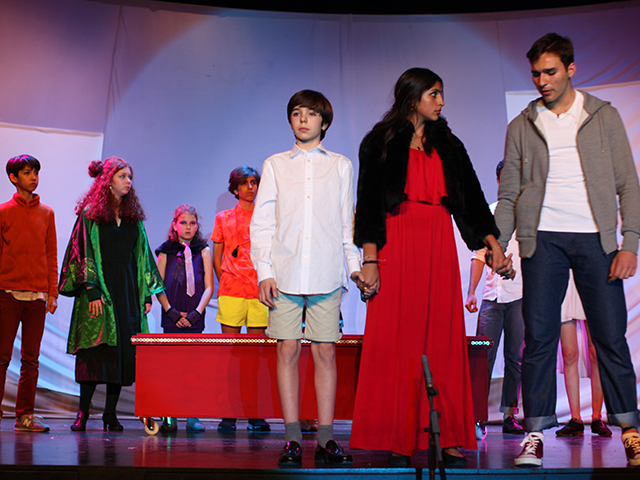 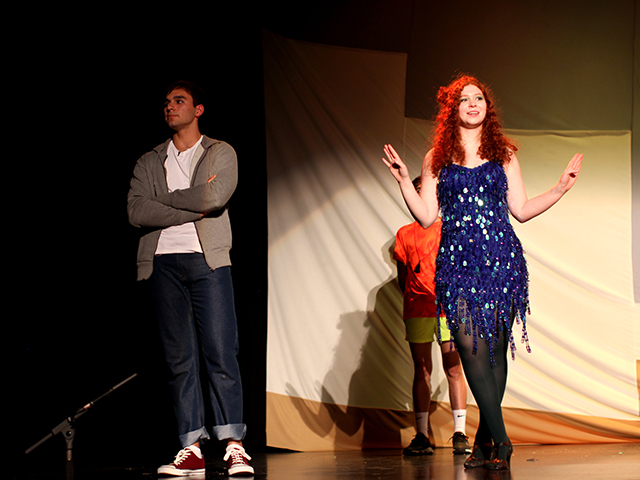 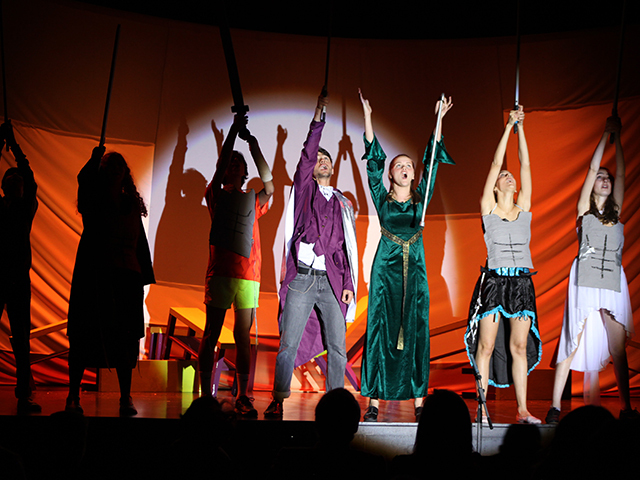 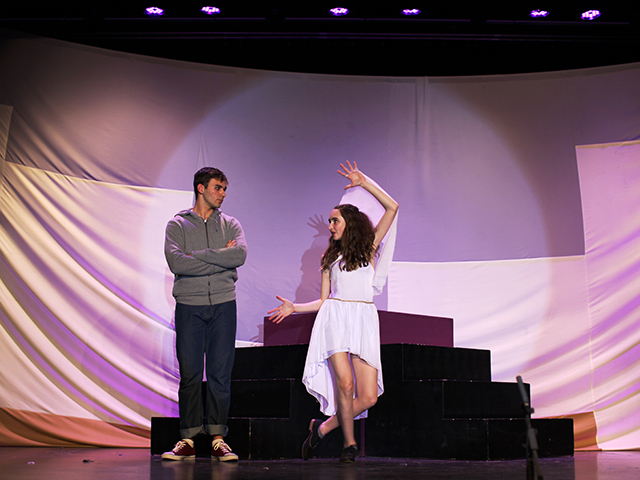 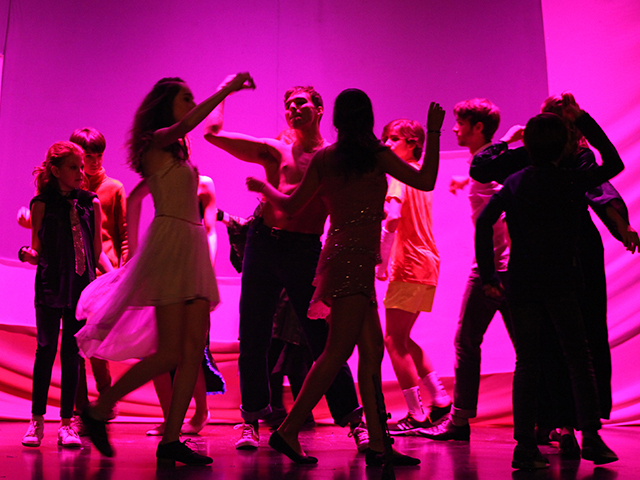 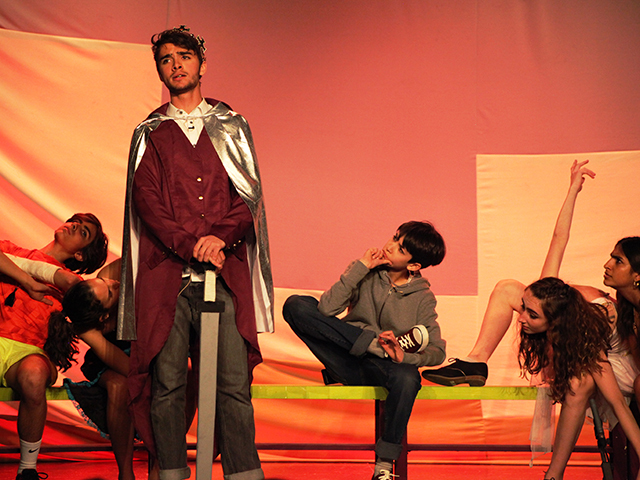 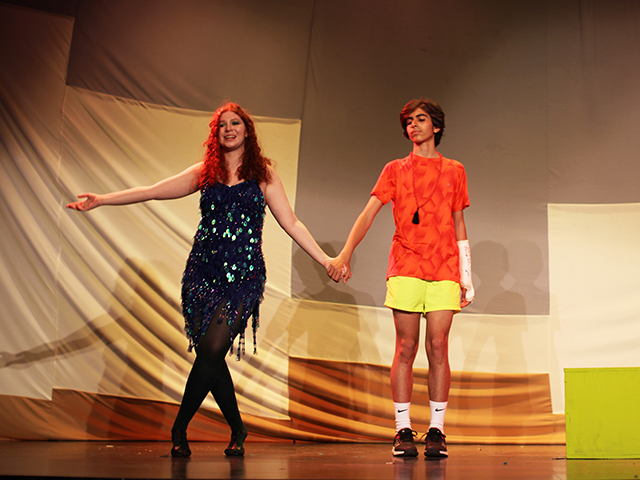 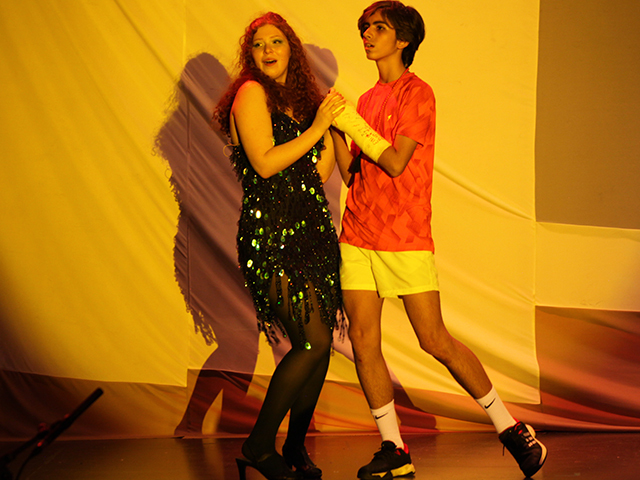 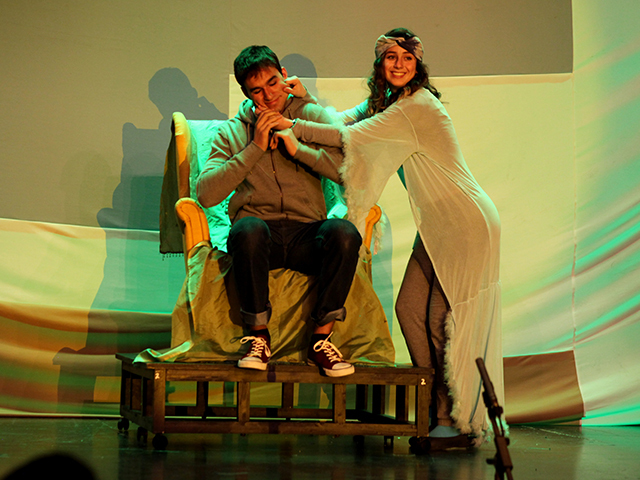 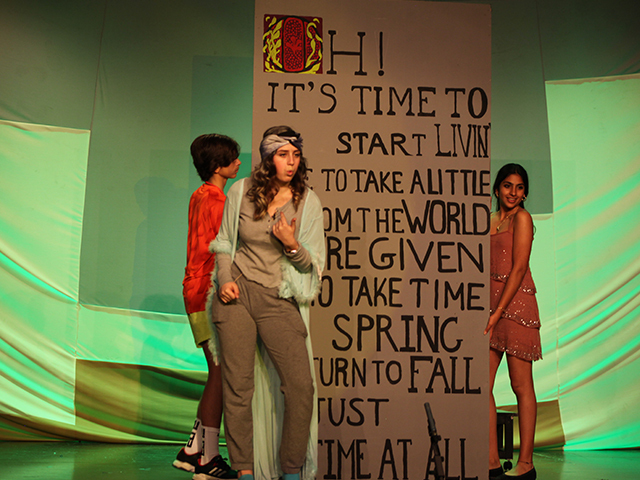 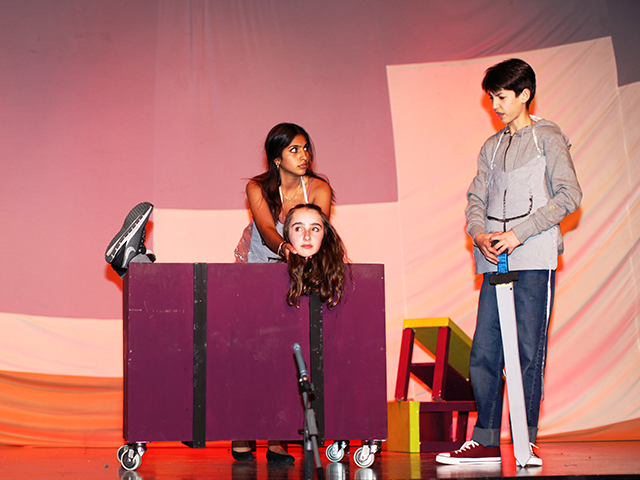 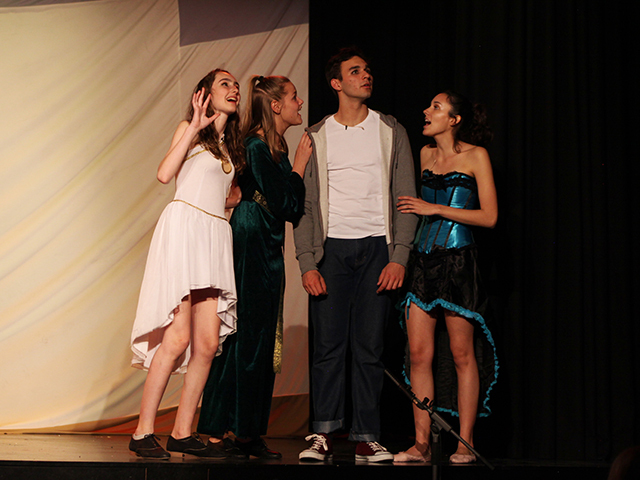 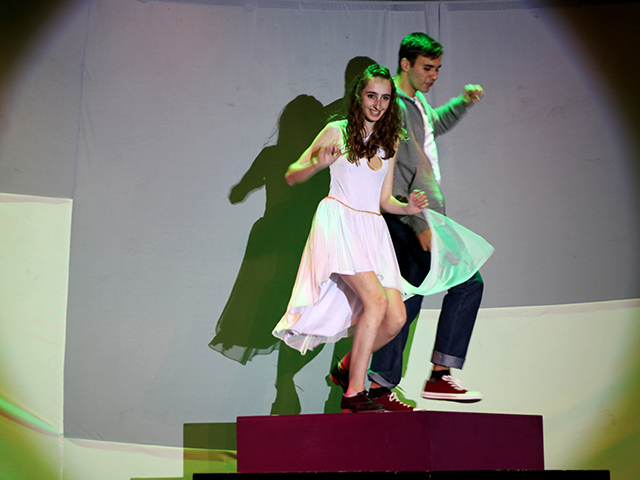 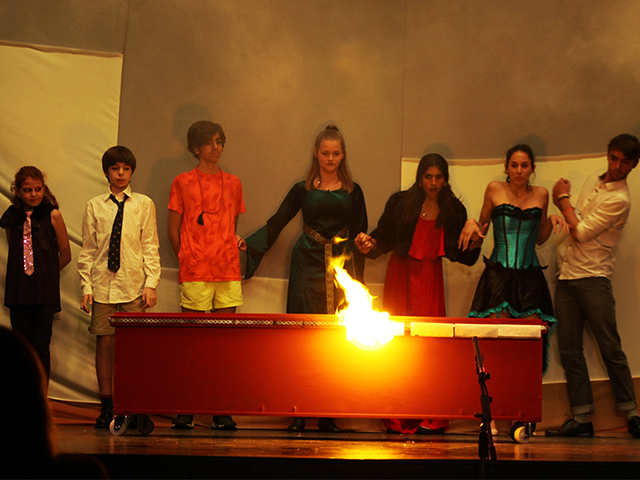 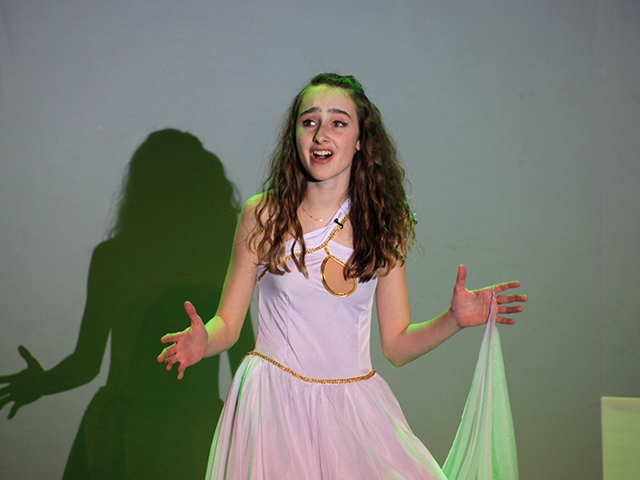 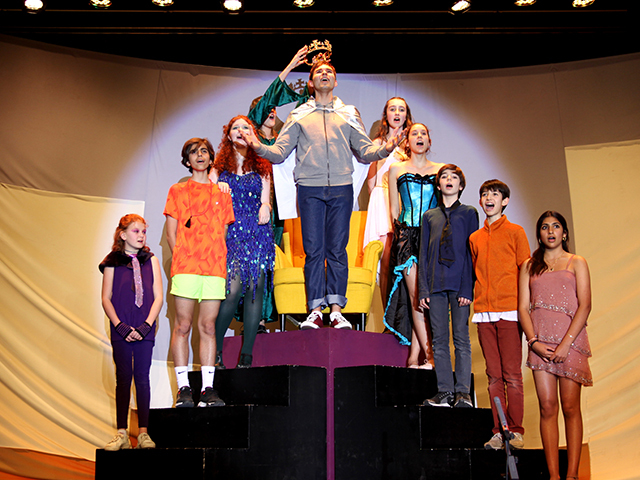 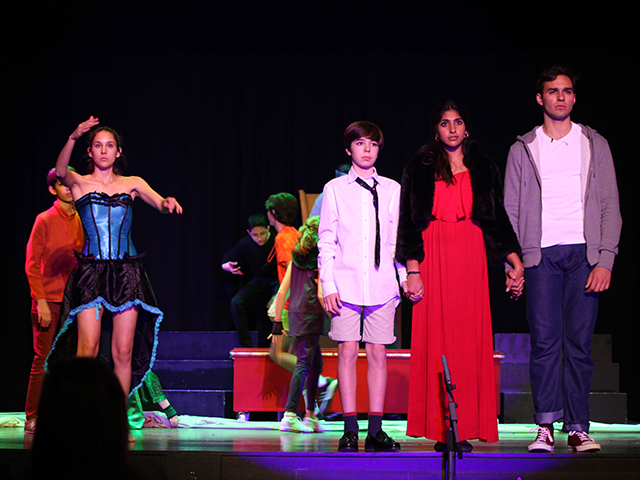 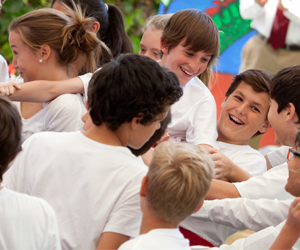 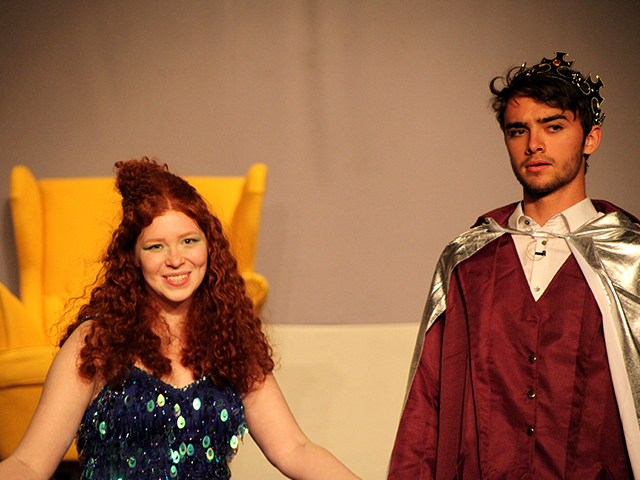 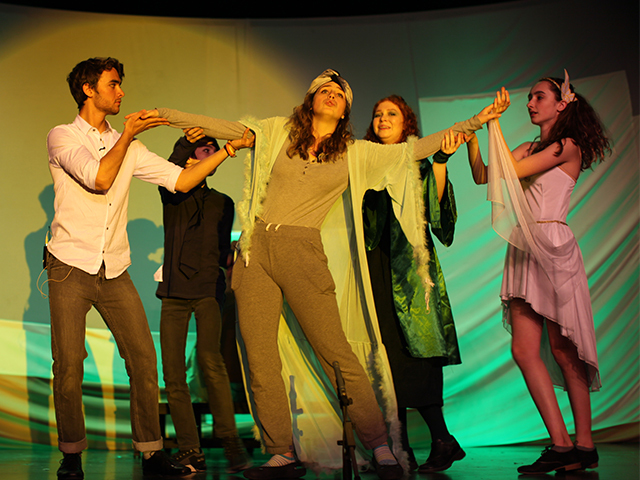 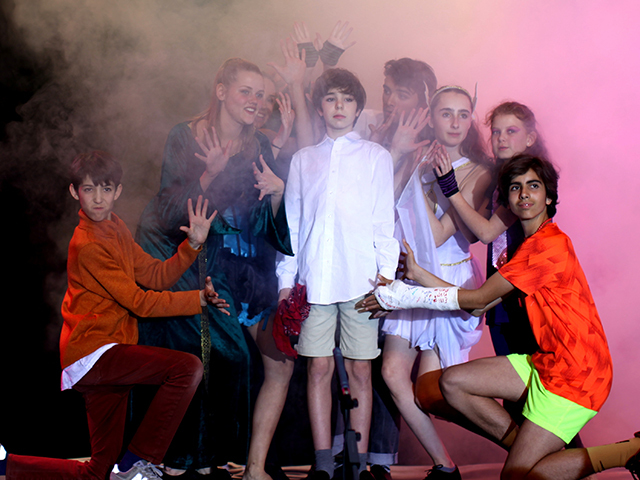 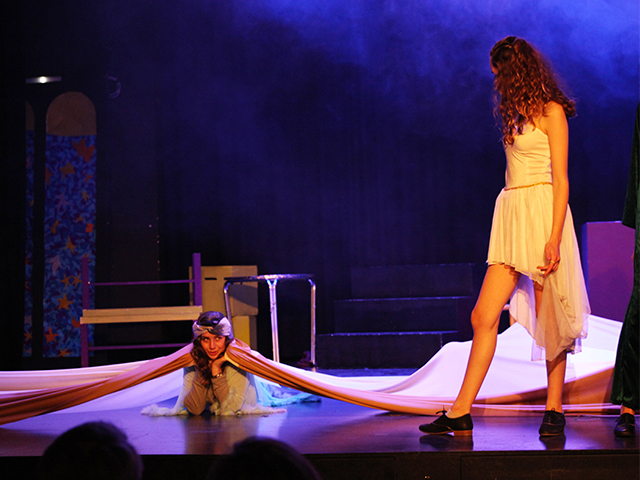 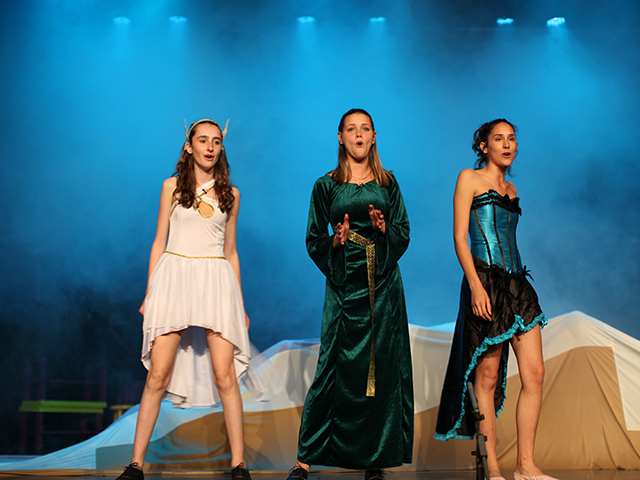 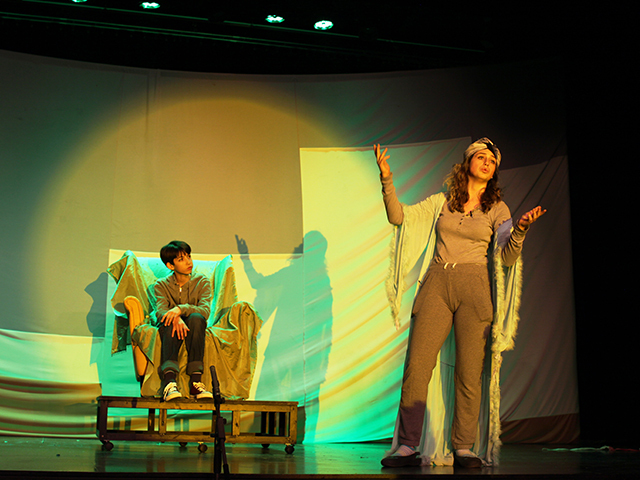 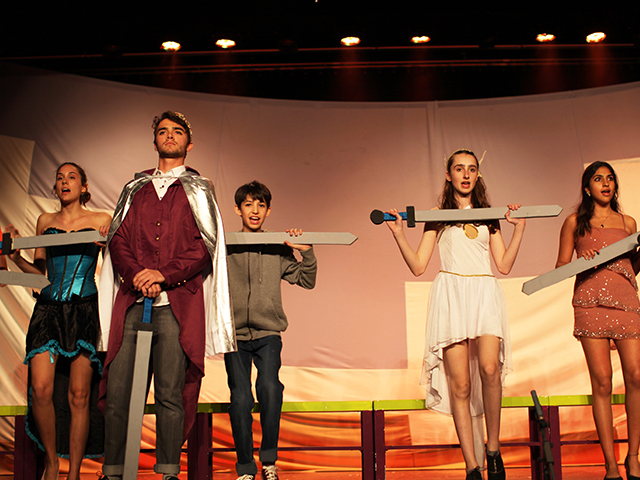 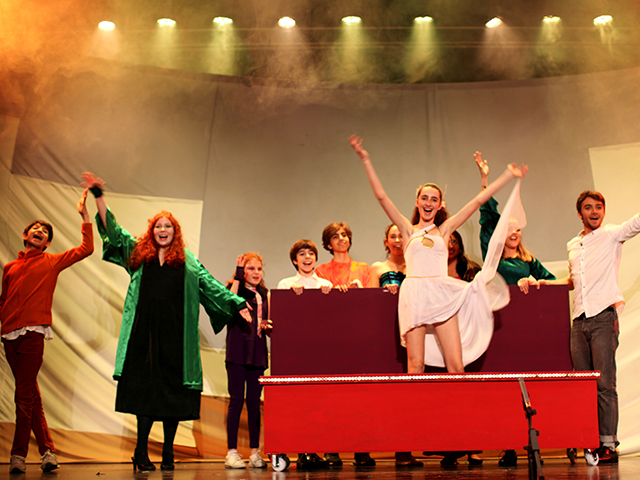 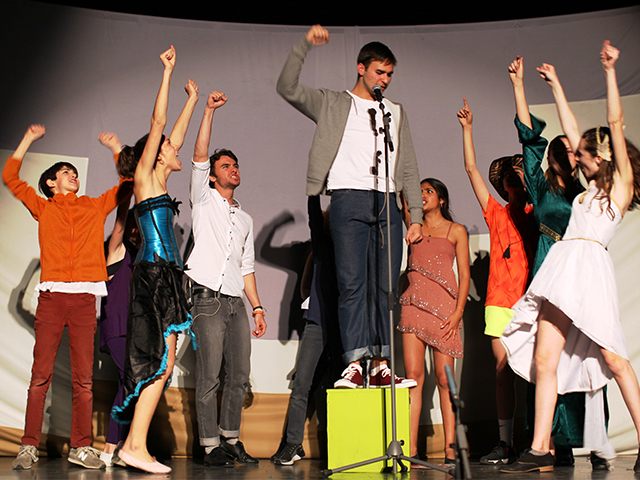 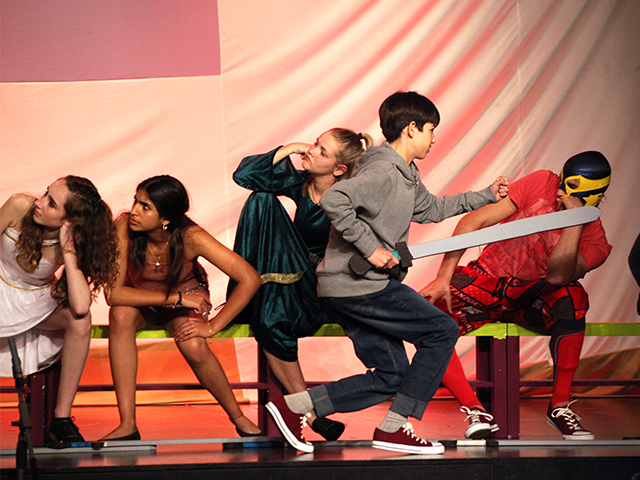 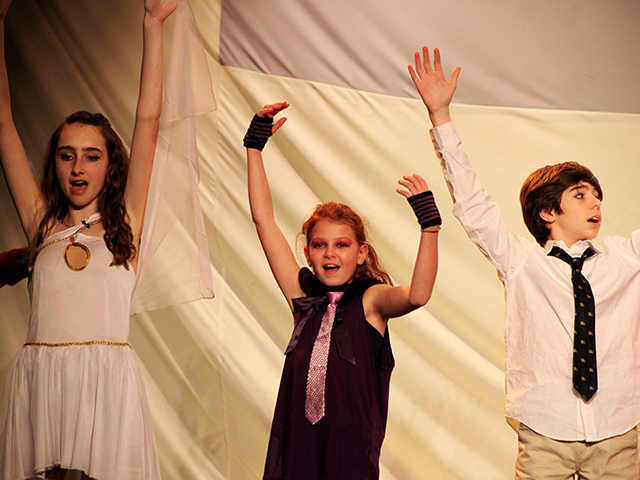 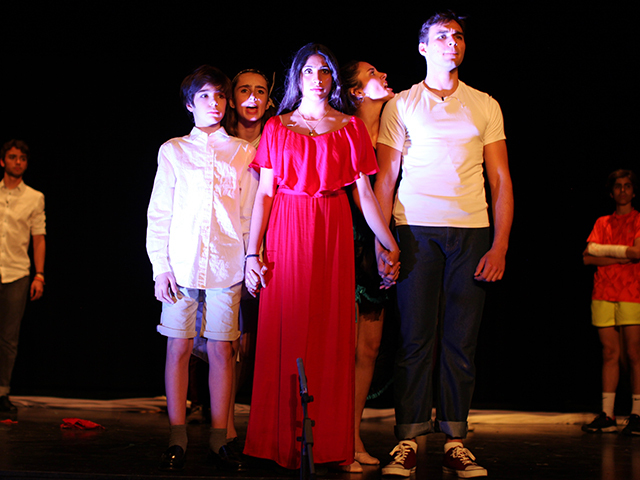 This year's spring musical selection was Pippin!, performed by a cast of BFIS middle and high school students. 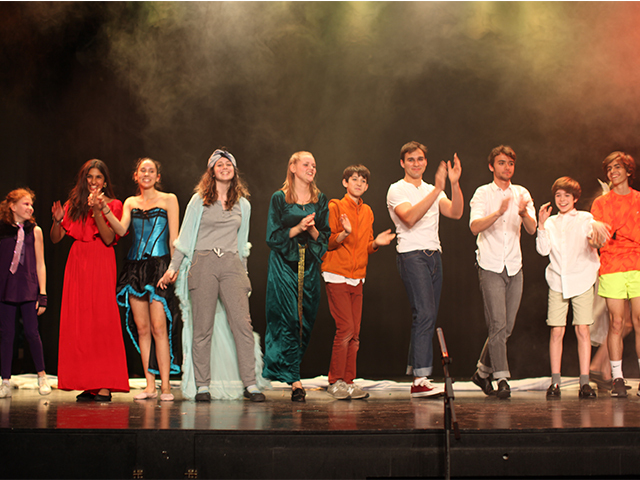 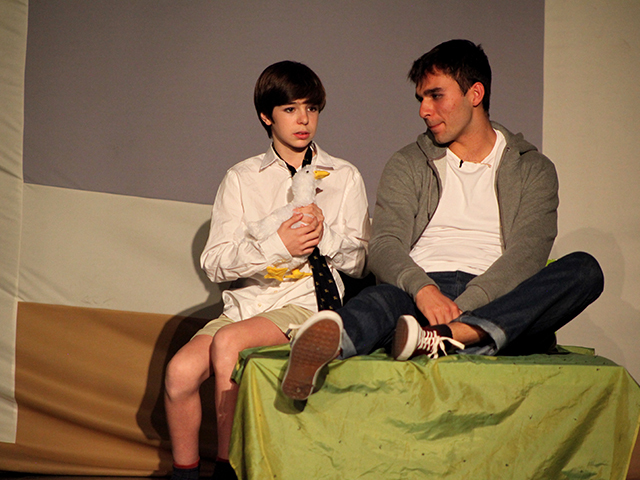 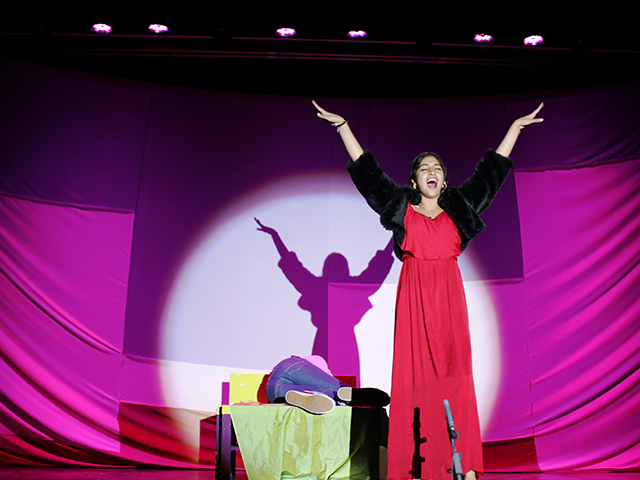 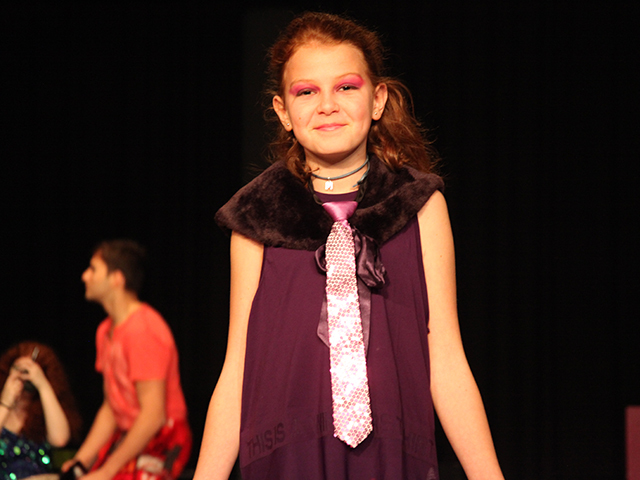 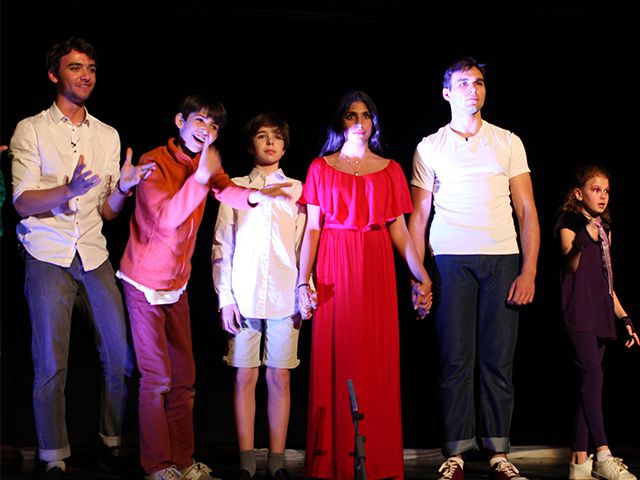 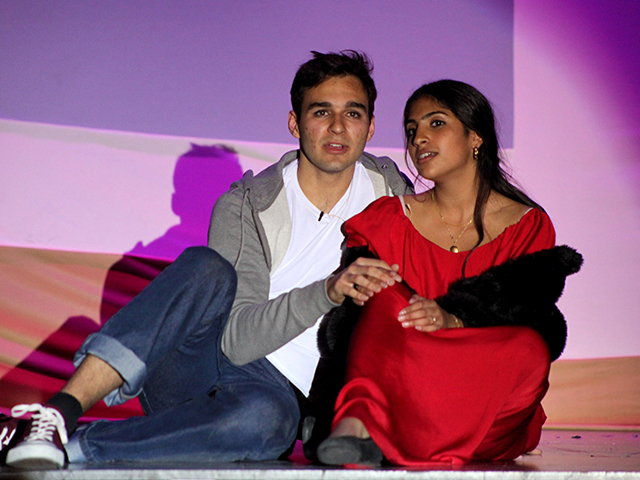 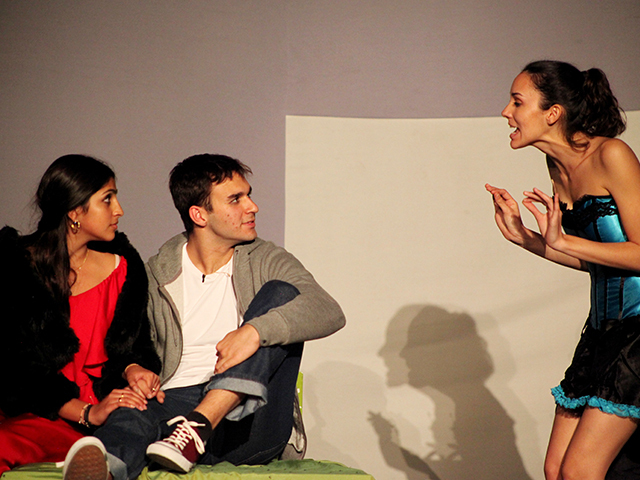 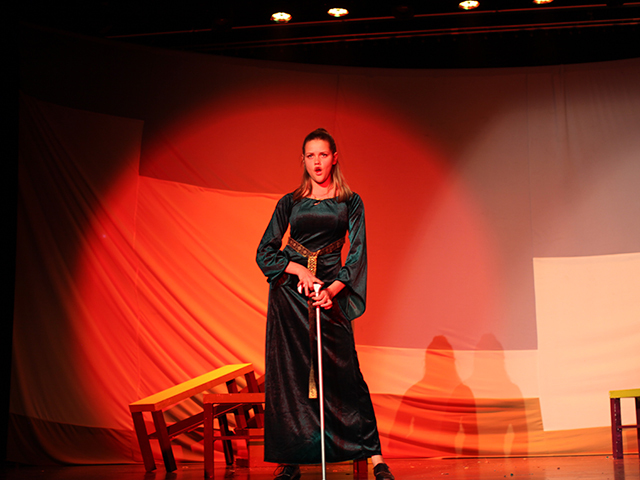 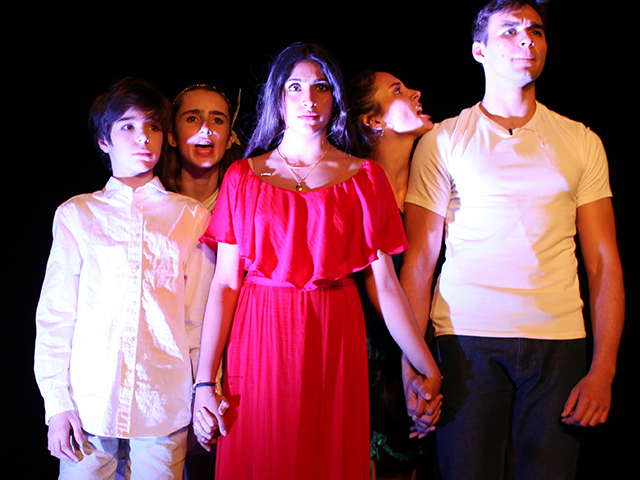 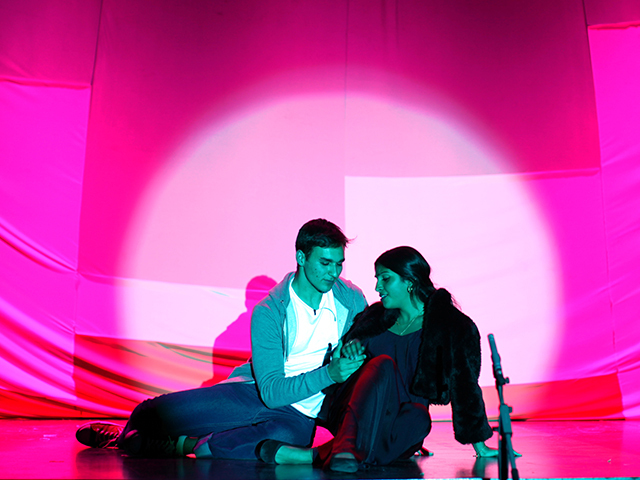 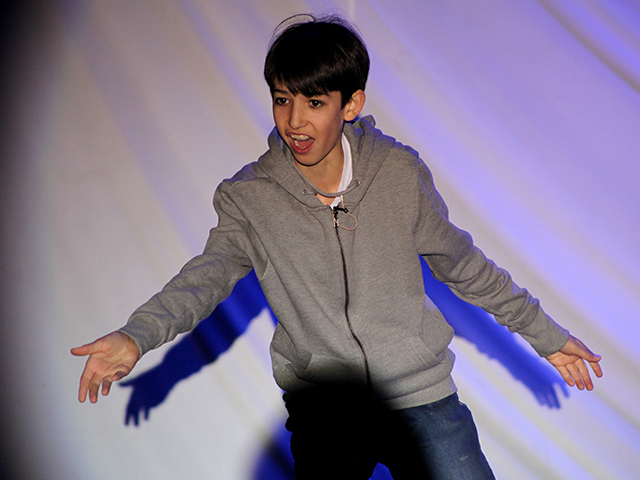 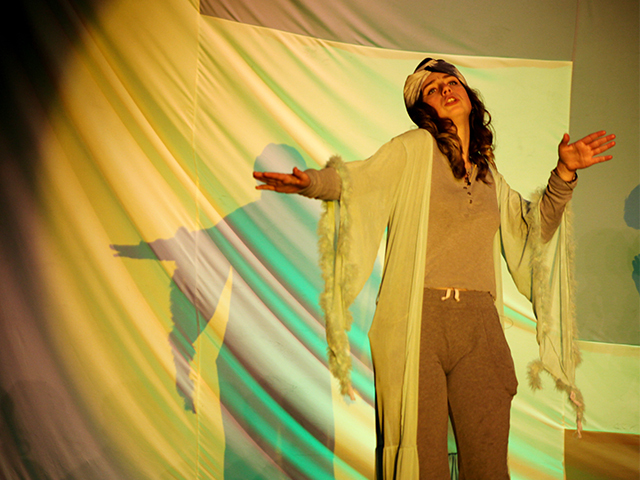 The performances took place from Thursday, March 28th to Saturday March 30th. 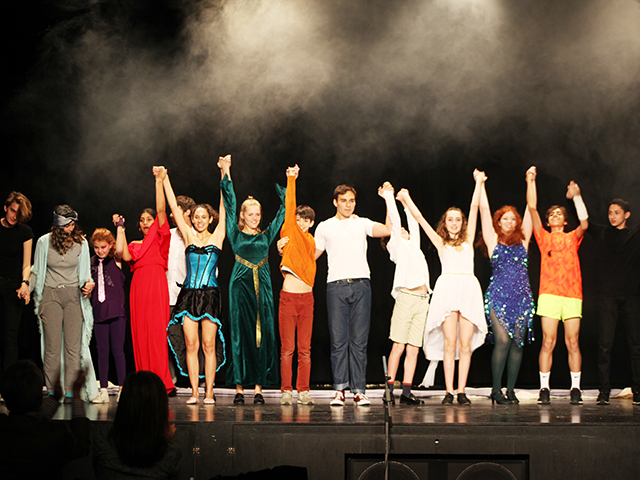 What a wonderful show and what a big success! 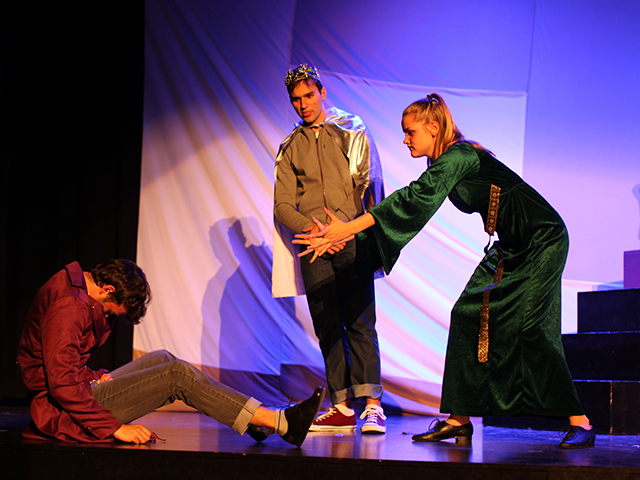 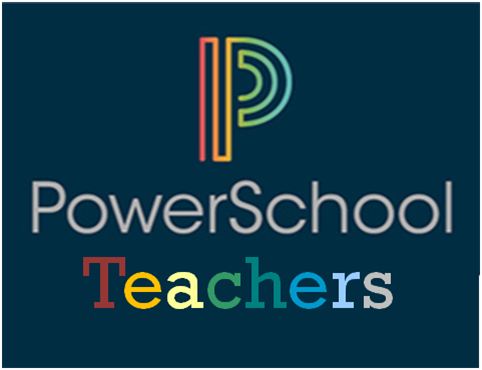 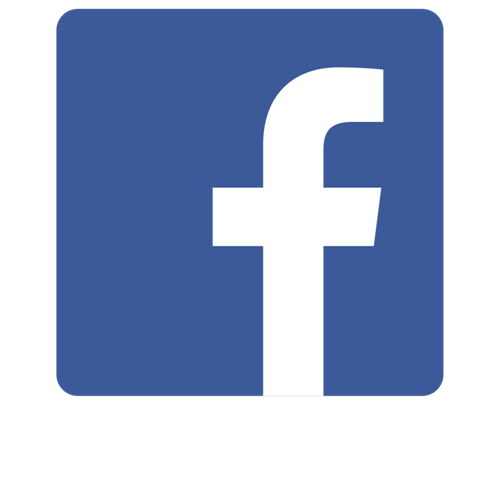 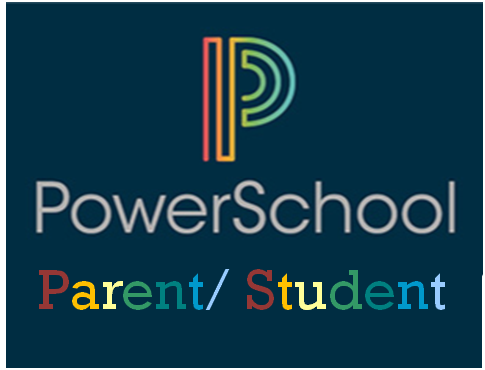 Thank you very much to Ben Torbush, BFIS Drama teacher, to Dana Mewes for her unconditional support and help, Milsy Davis for helping out with choreography, promotion and photography. 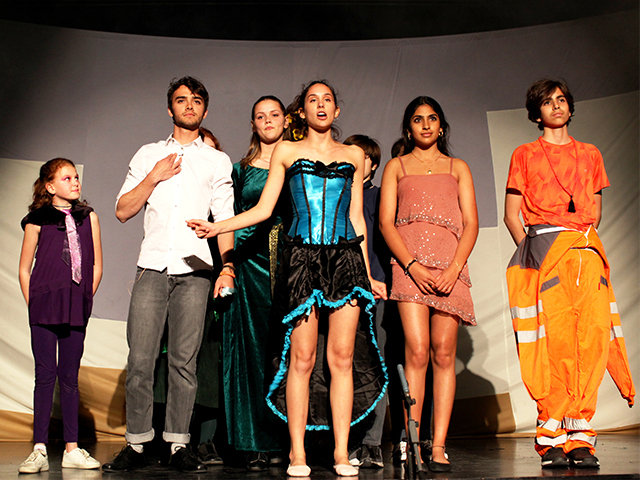 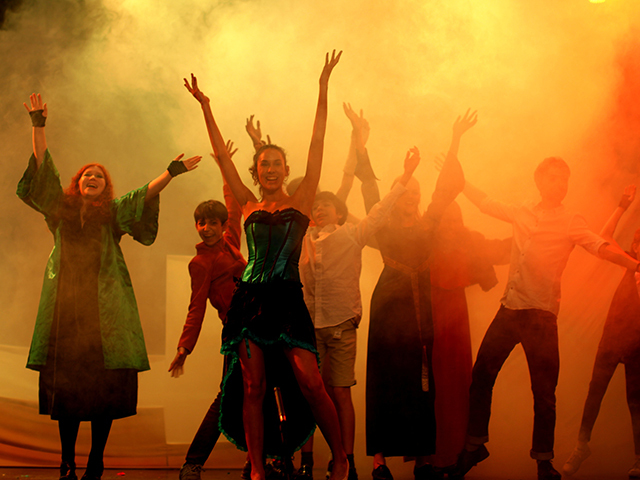 And congratulations to all the students from cast to crew who put so much effort into this wonderful production. 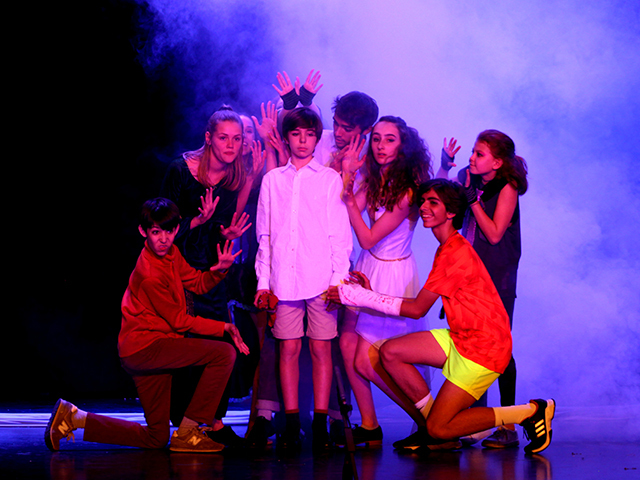 A mysterious troupe of performers takes the stage to tell the story of Pippin, the son of Charles the Great, Holy Roman Emperor. 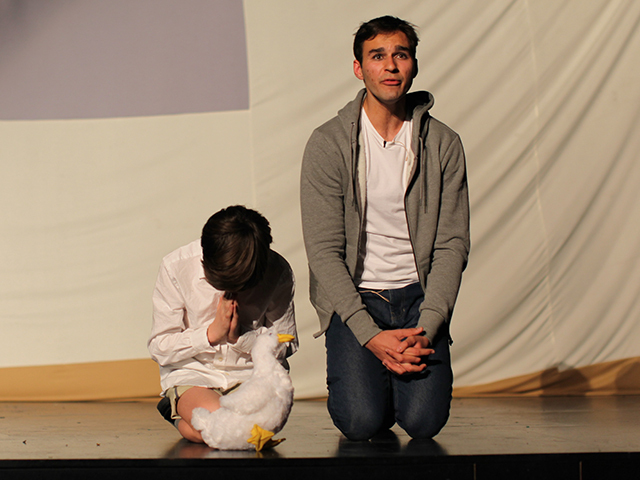 Pippin wants more than anything to live a life that is fulfilling. 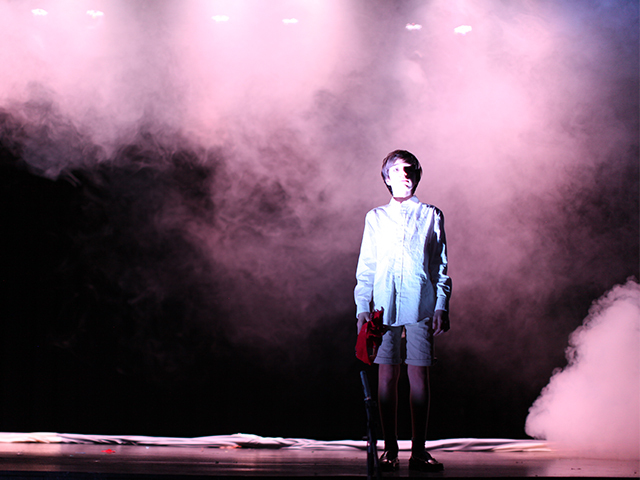 He goes to war. 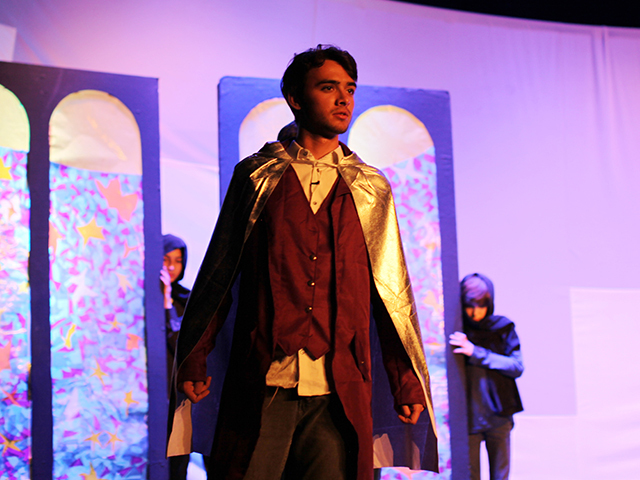 He goes into politics. 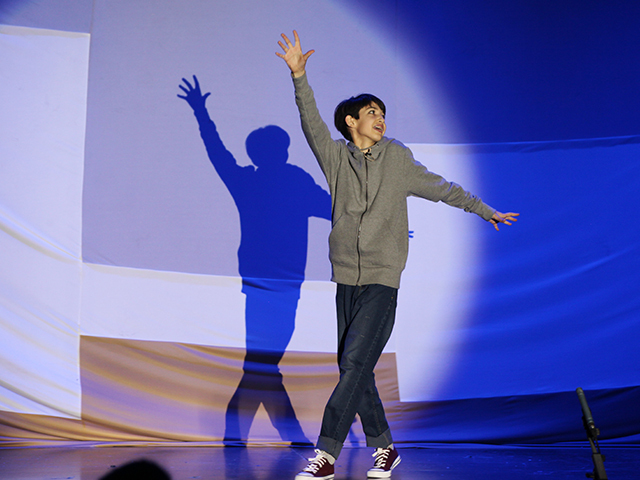 He goes into the country to try the simple life. 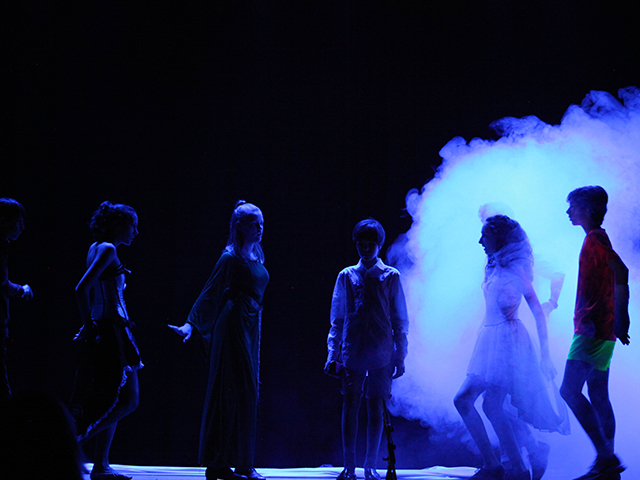 But nothing is completely fulfilling until the performers offer him a chance to be part of the finale, a spectacle of fire, song, and magic. 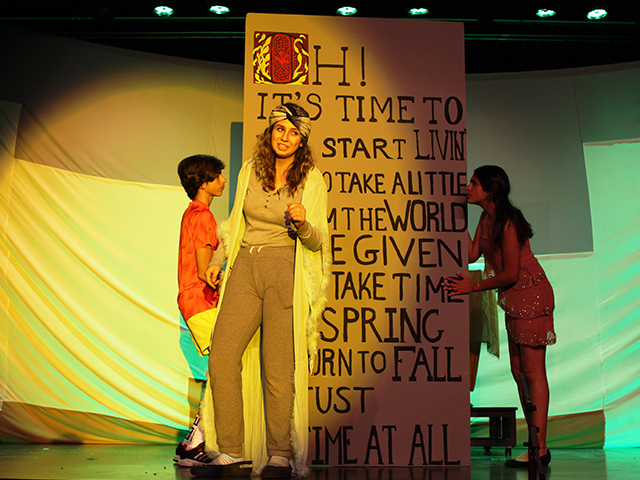 Book by Roger O. Hirson, music and lyrics by Stephen Schwartz.